Temps to reach mid 40's deg C (115 deg F) in parts of Europe. 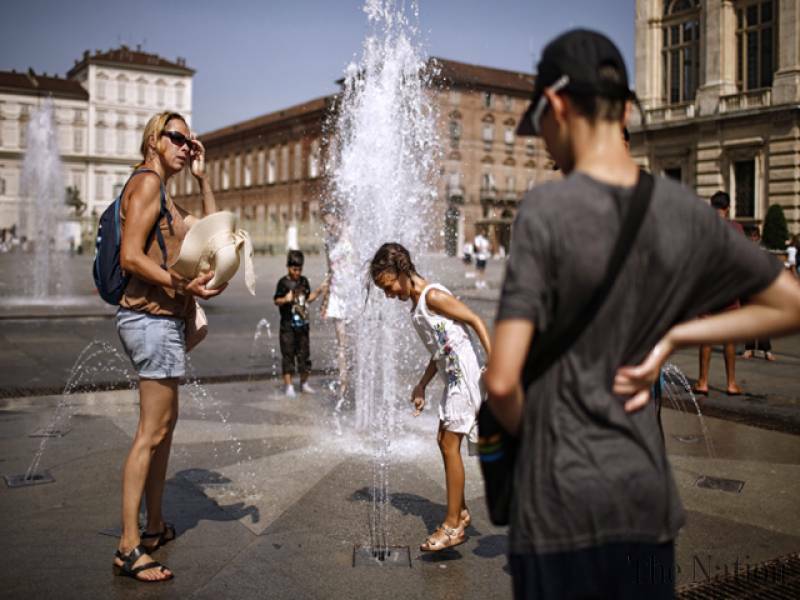 Temperatures in Southern Spain are expected to hit mid 40's deg C as well well as extreme temperatures in southern France, Italy and the Balkans with Eastern Europe, Hungary and Romania also suffering dangerous temperatures at the height of the tourist season. With temperatures set to hit 46 deg C (115 deg F) in parts of Italy today wildfires have turned deadly.